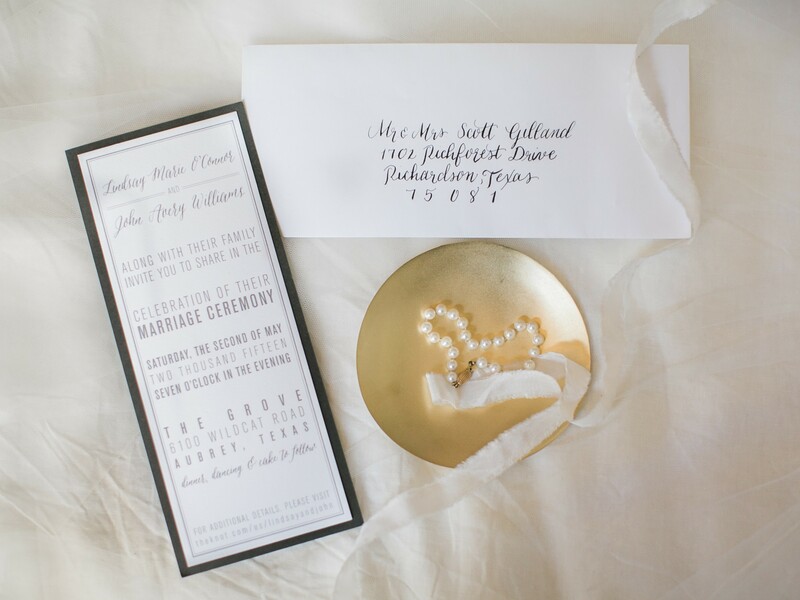 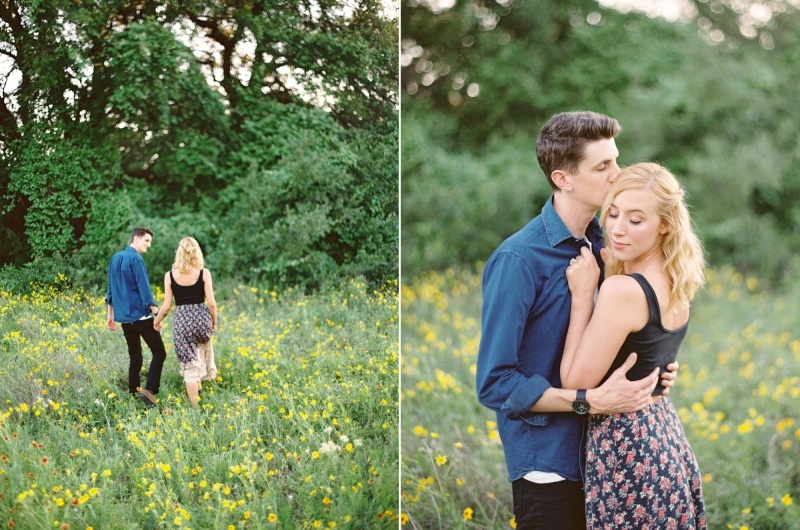 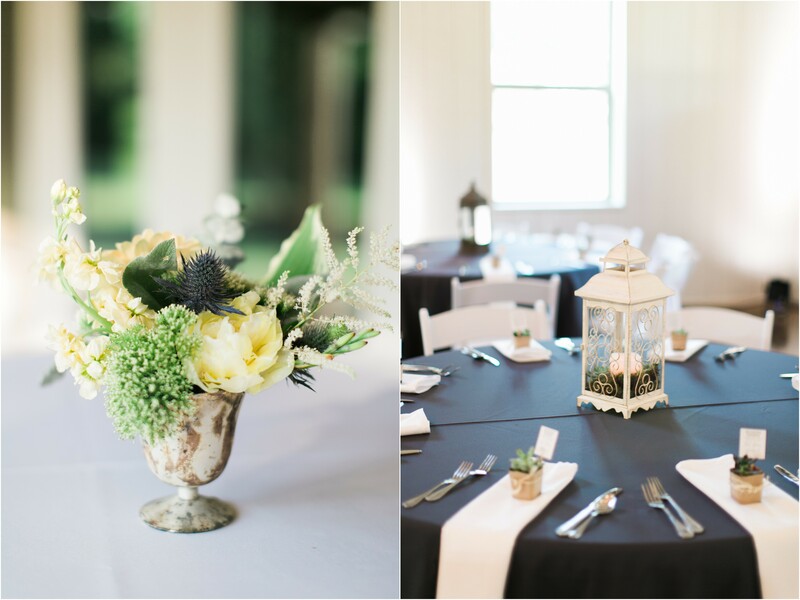 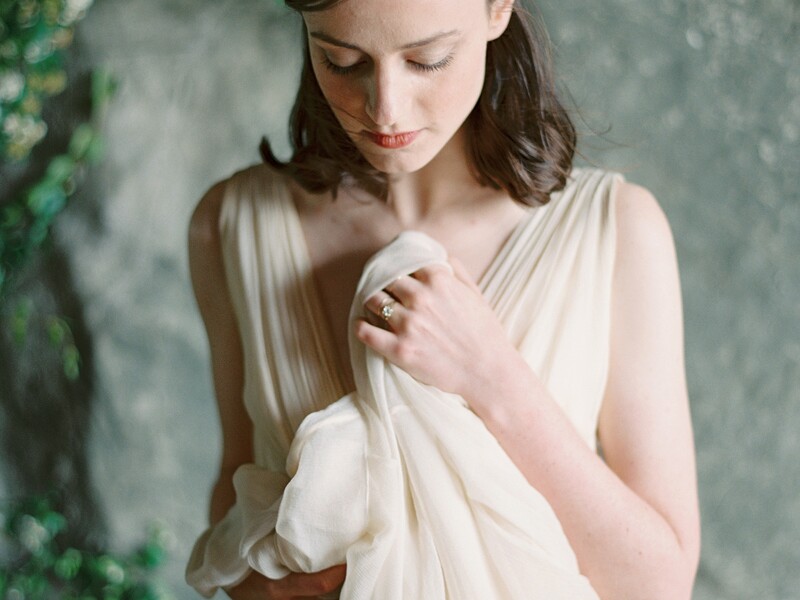 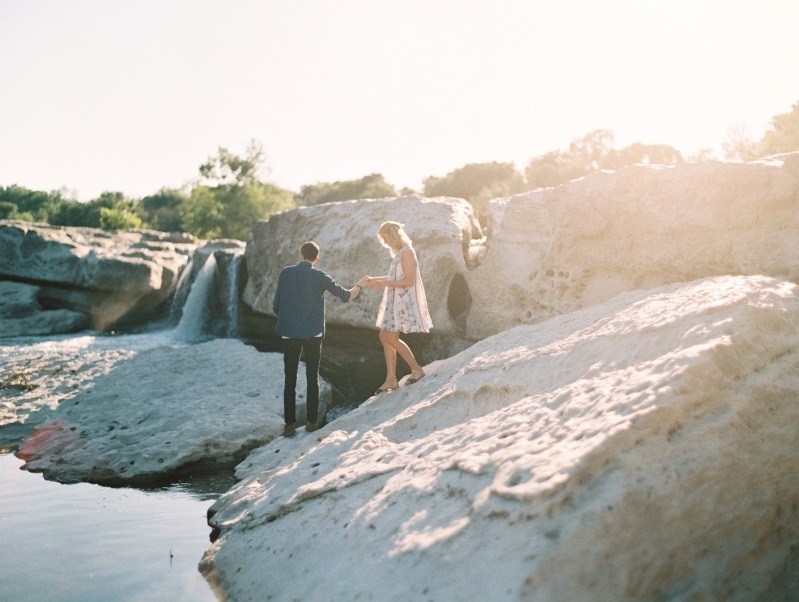 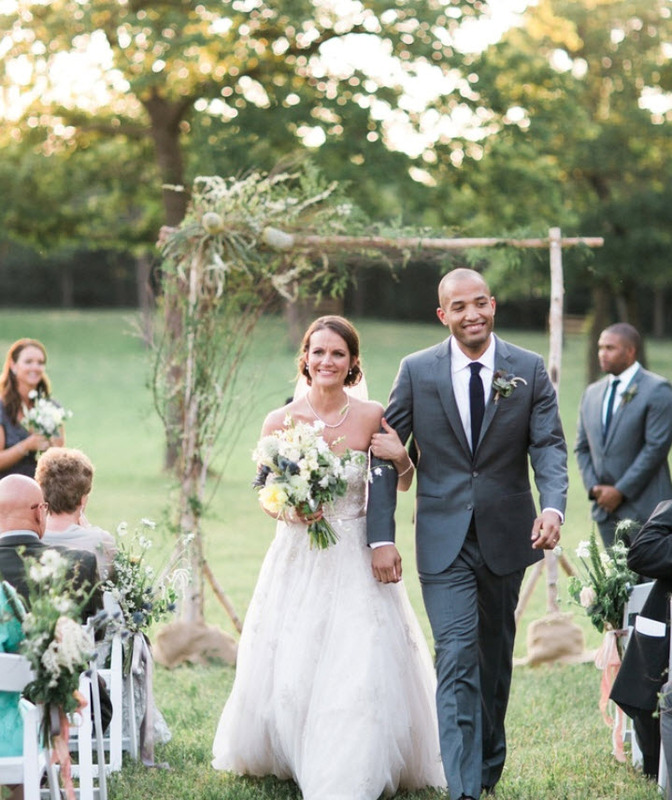 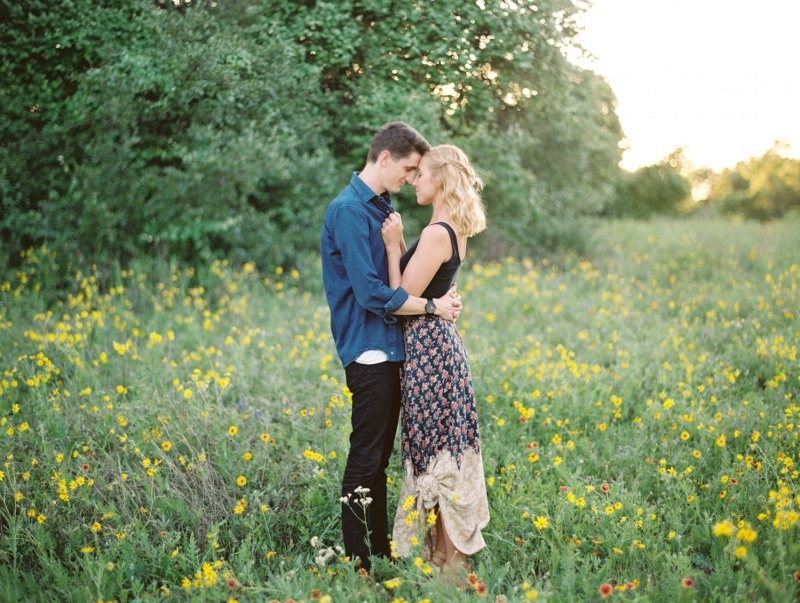 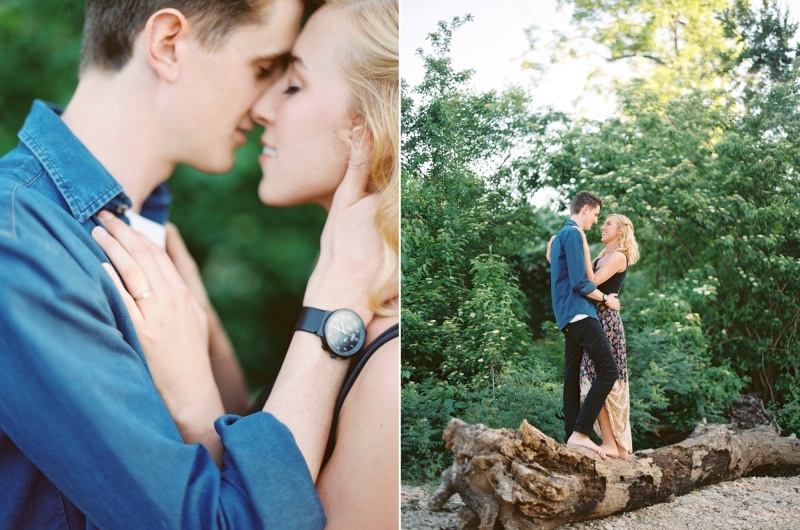 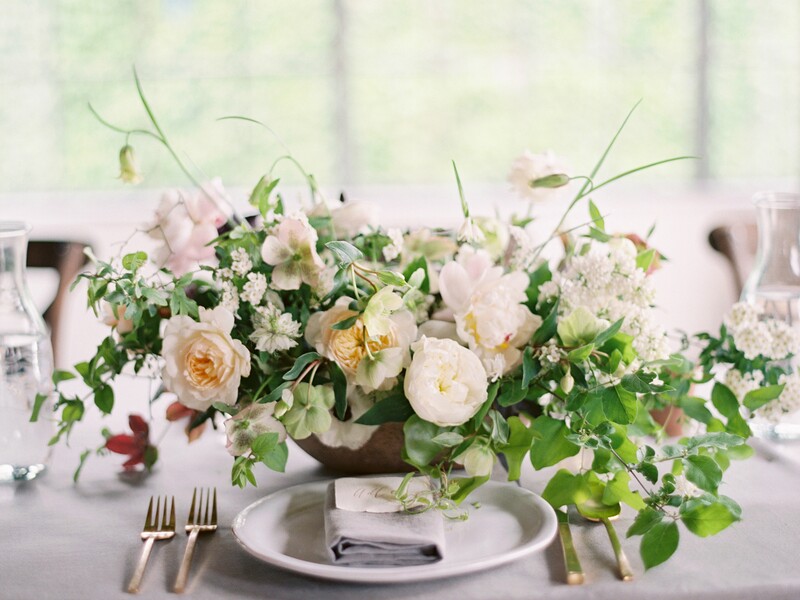 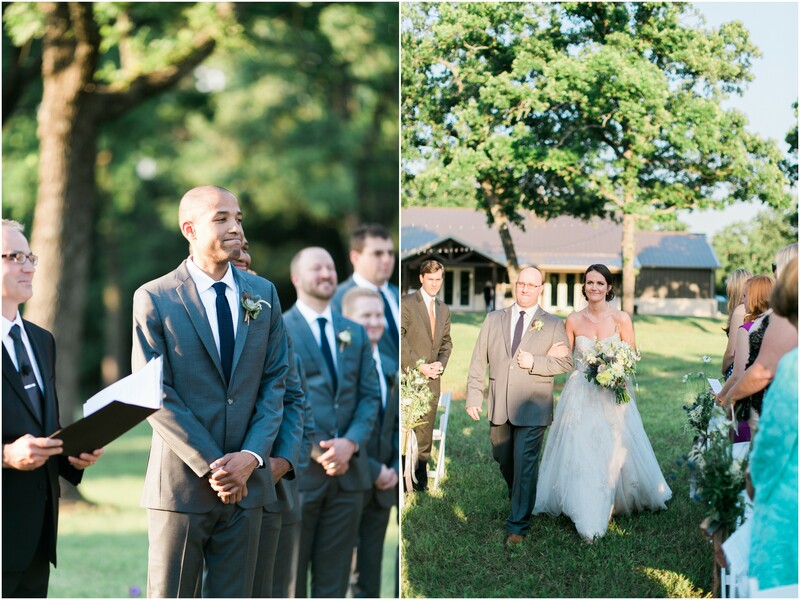 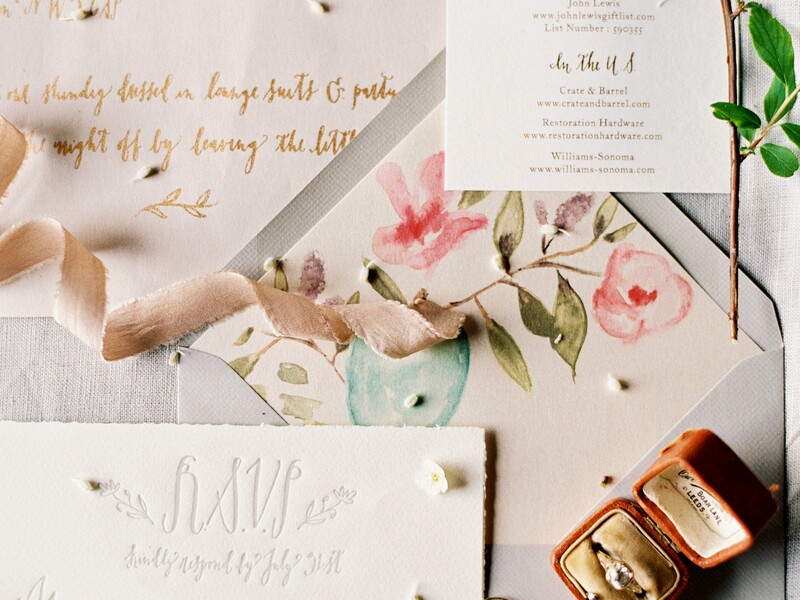 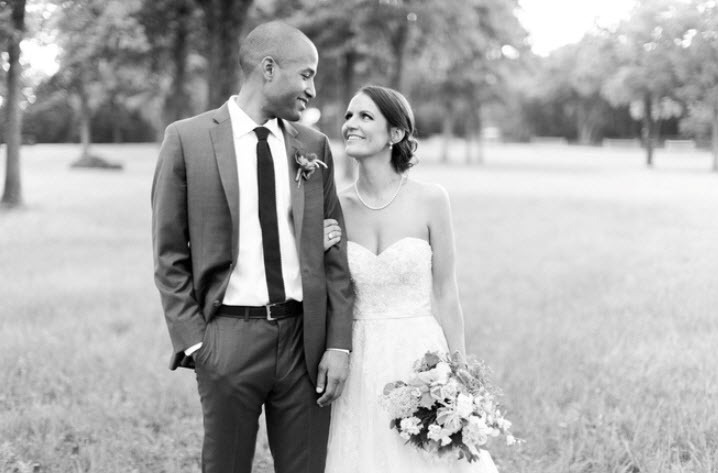 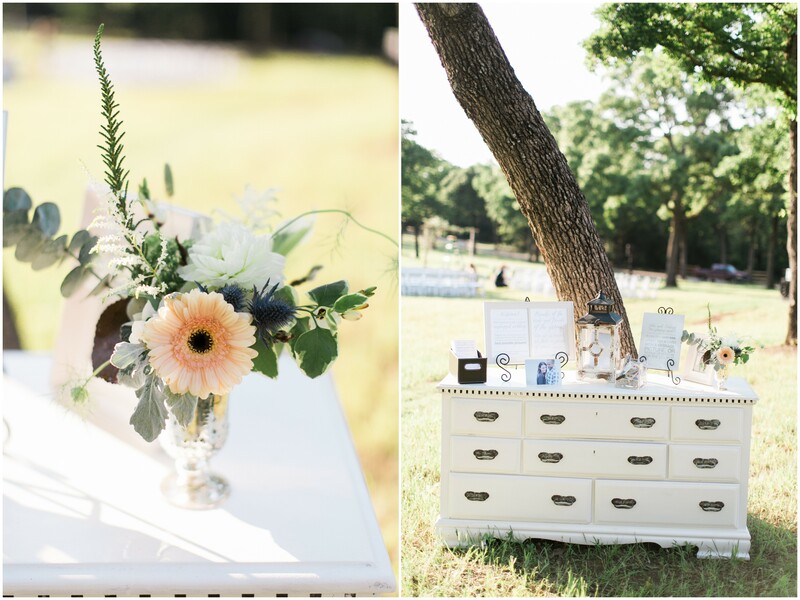 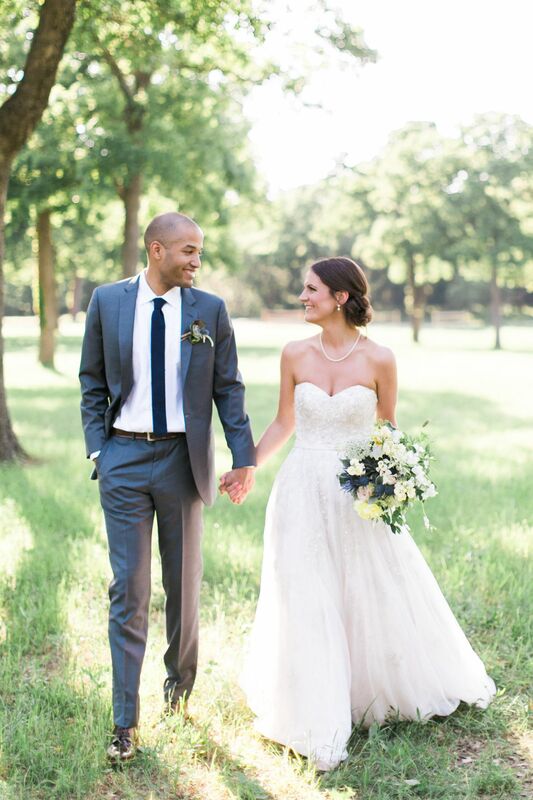 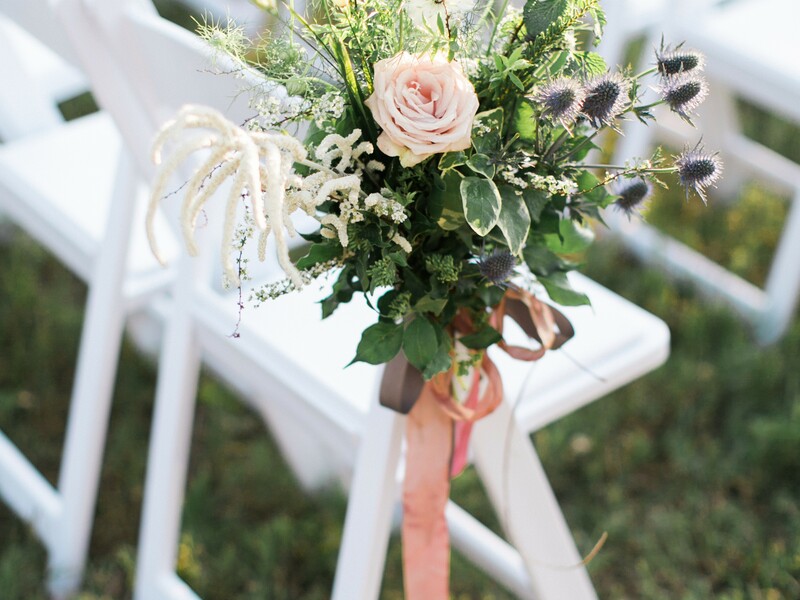 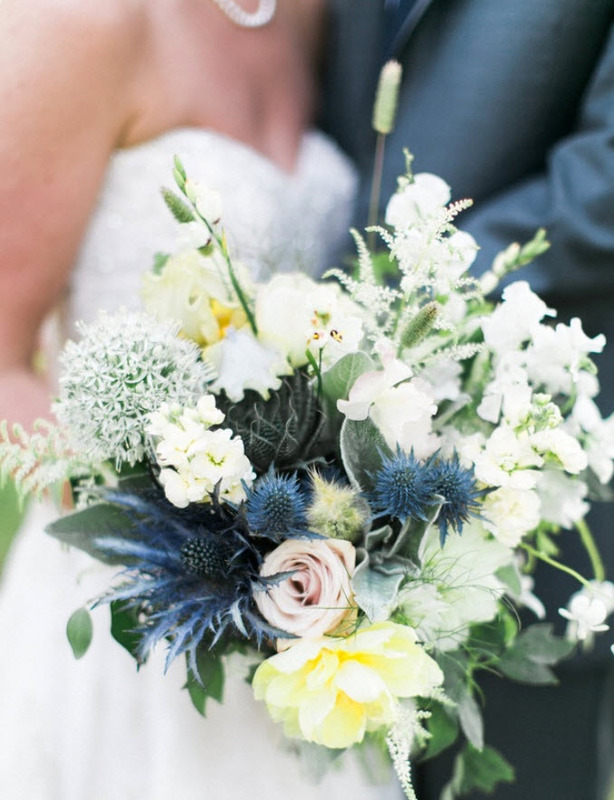 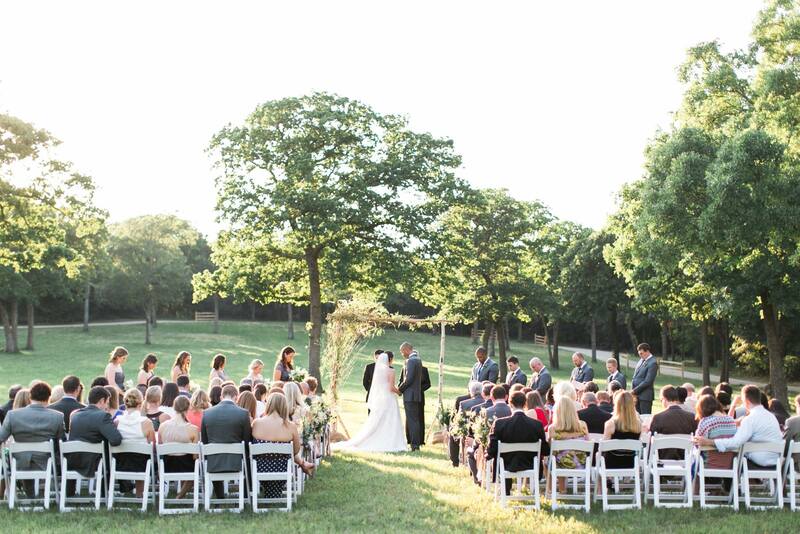 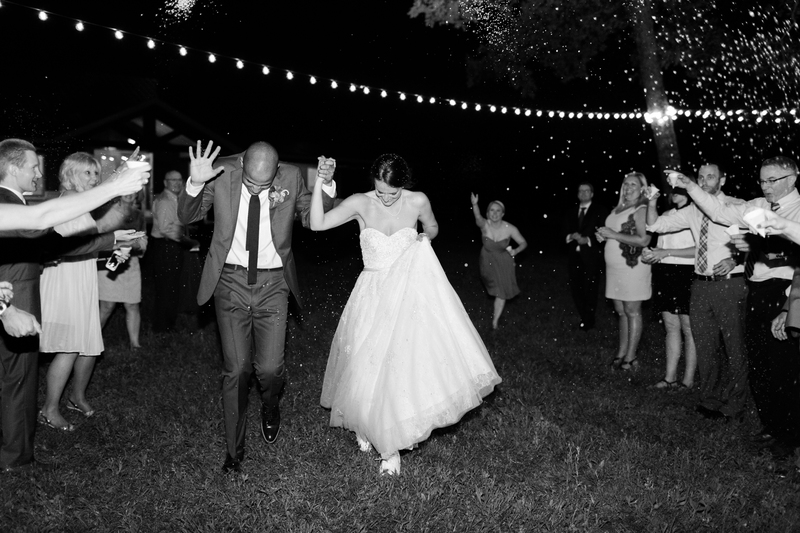 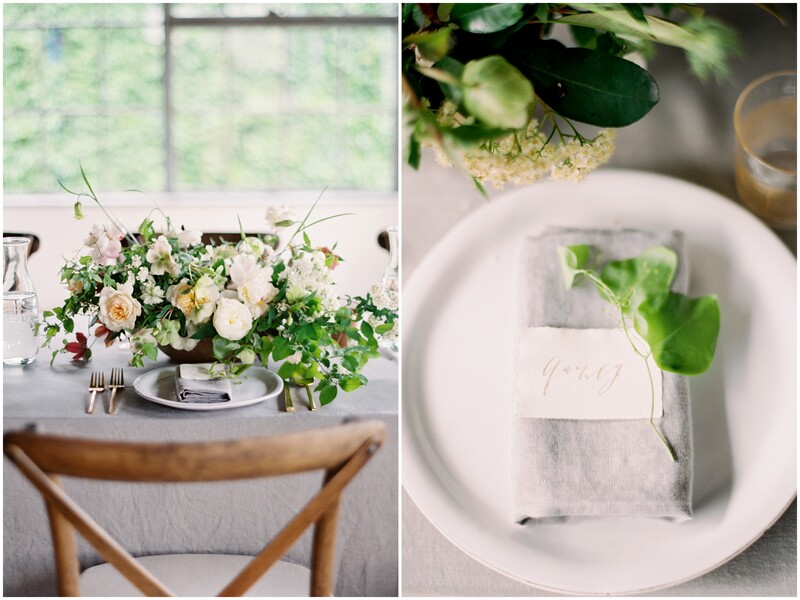 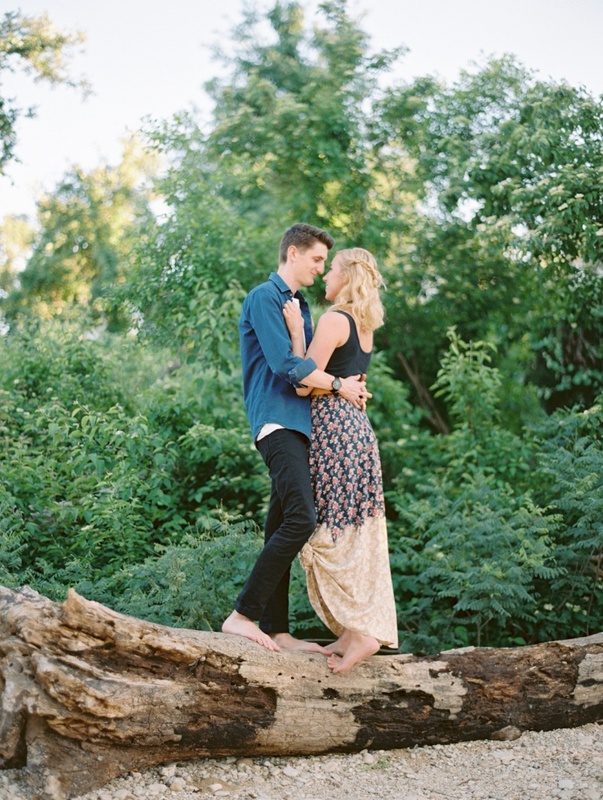 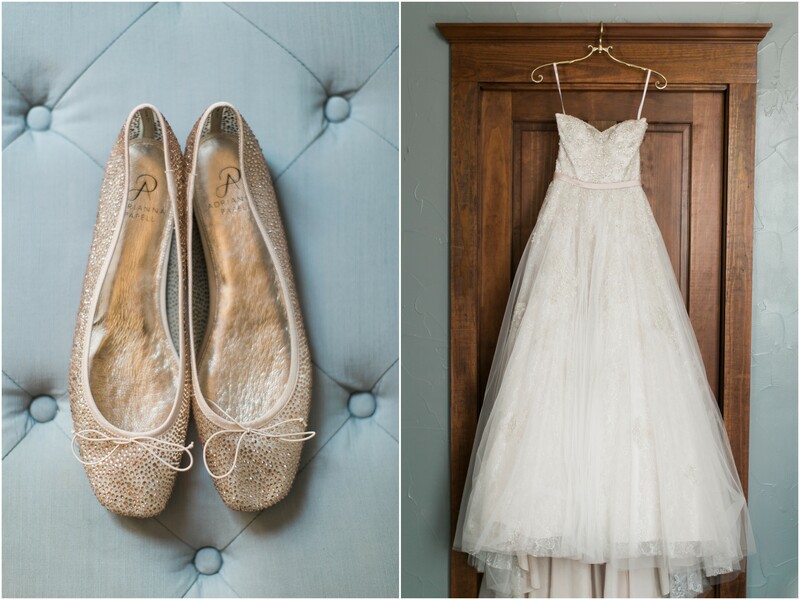 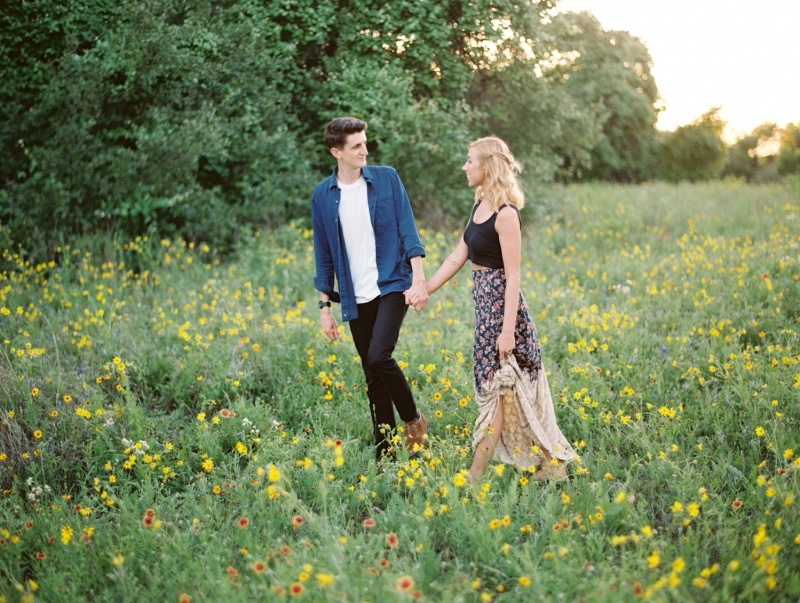 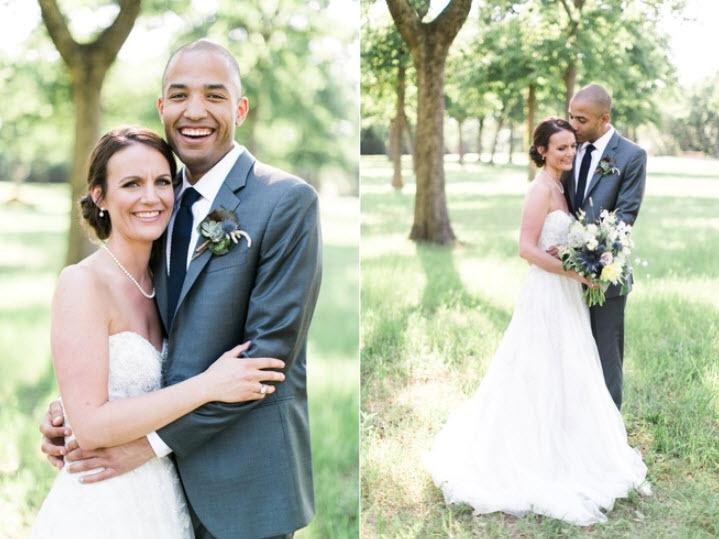 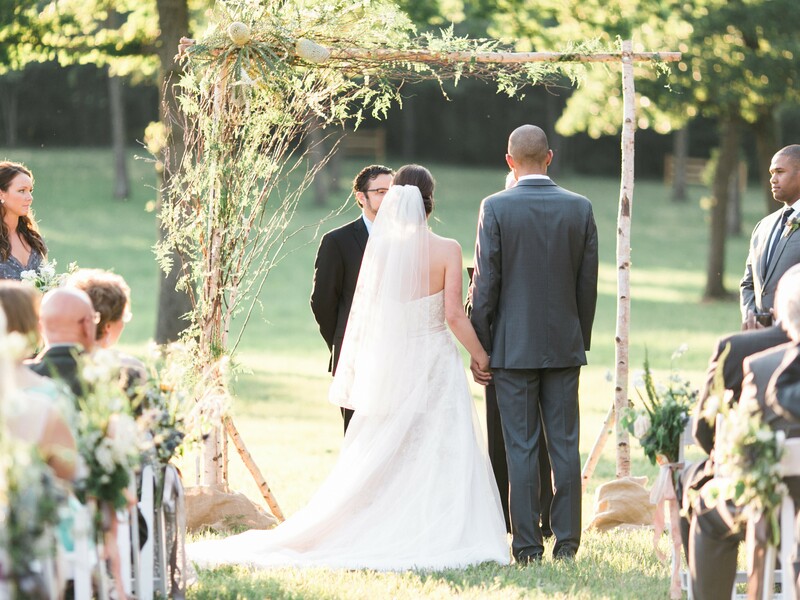 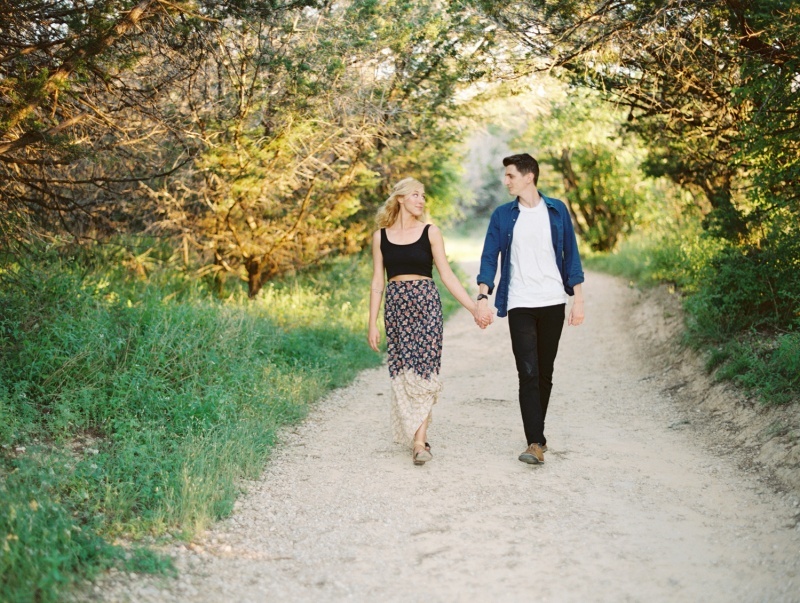 Our lead planner Miss Peyton did a fab job planning the wedding of Lindsay and John! 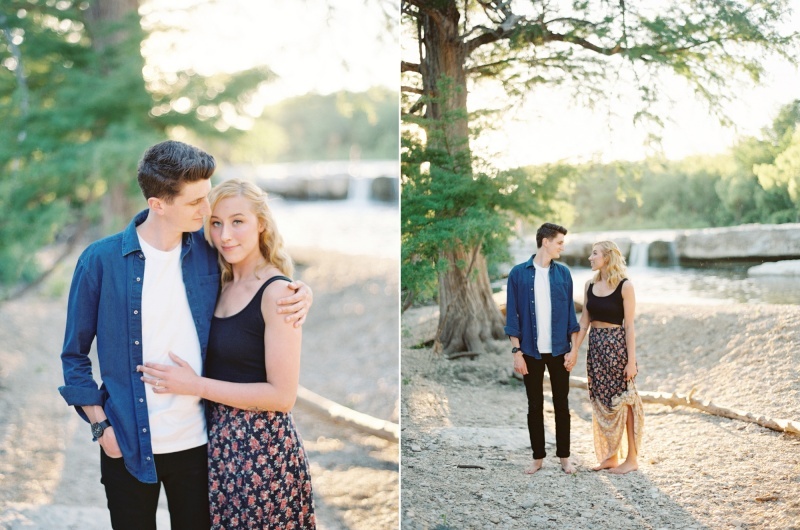 We just adore these two. 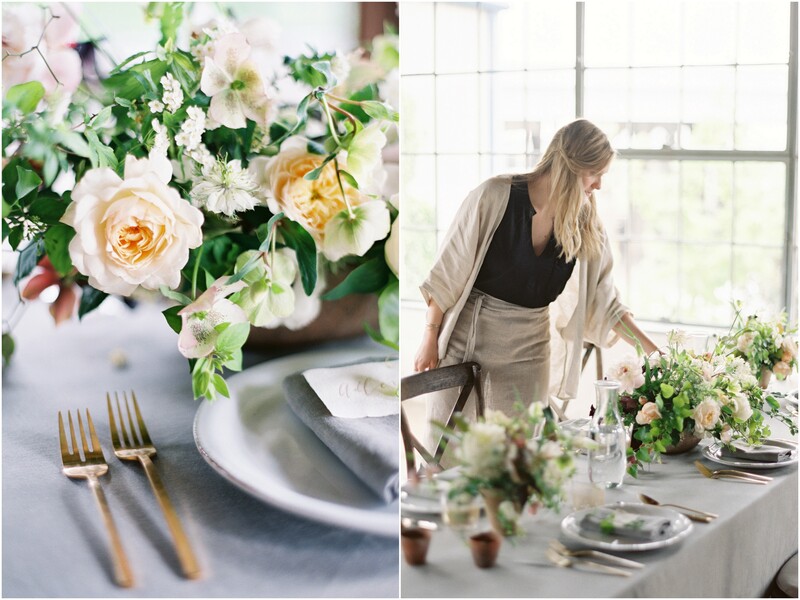 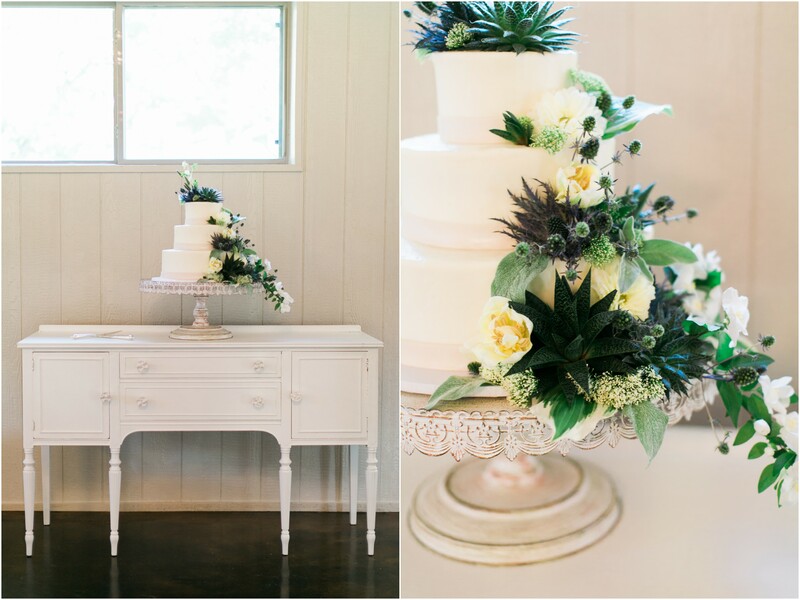 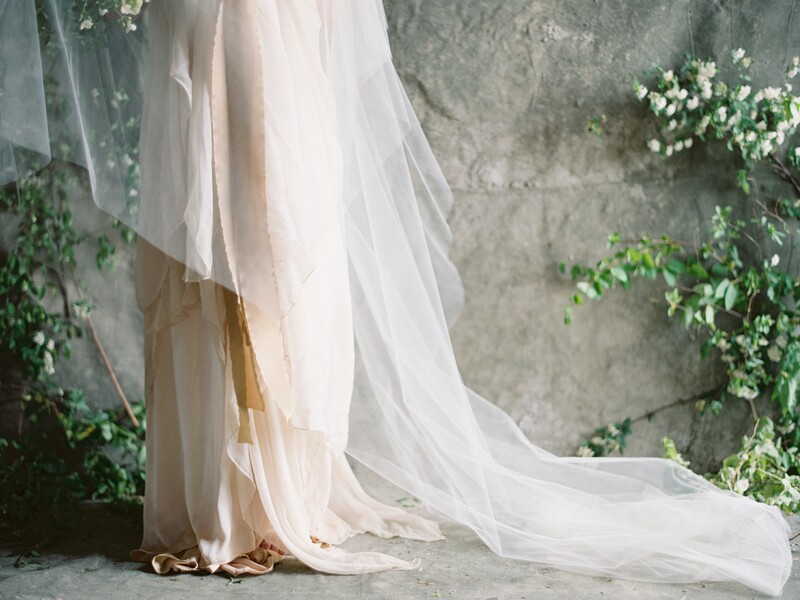 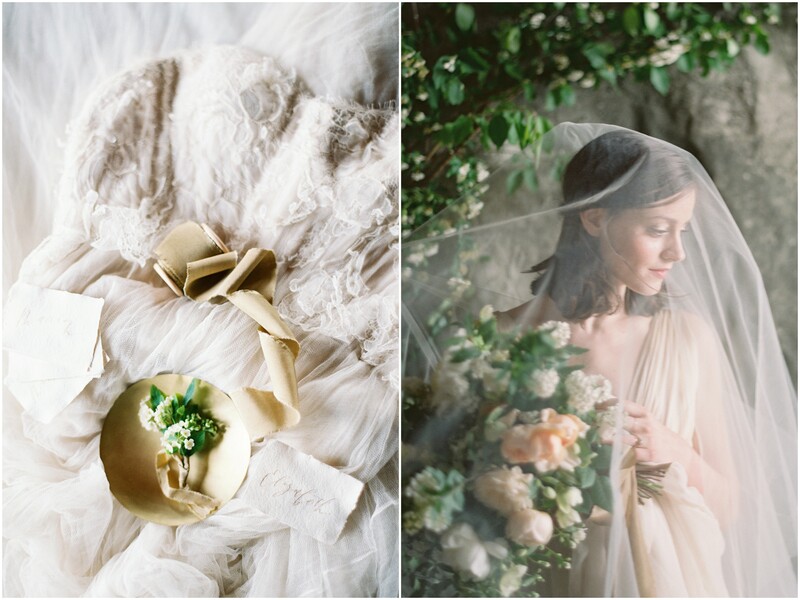 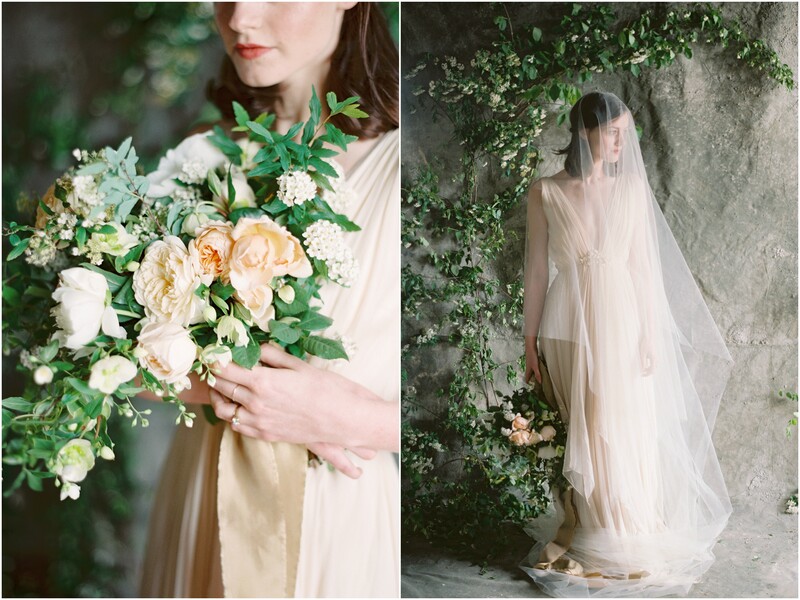 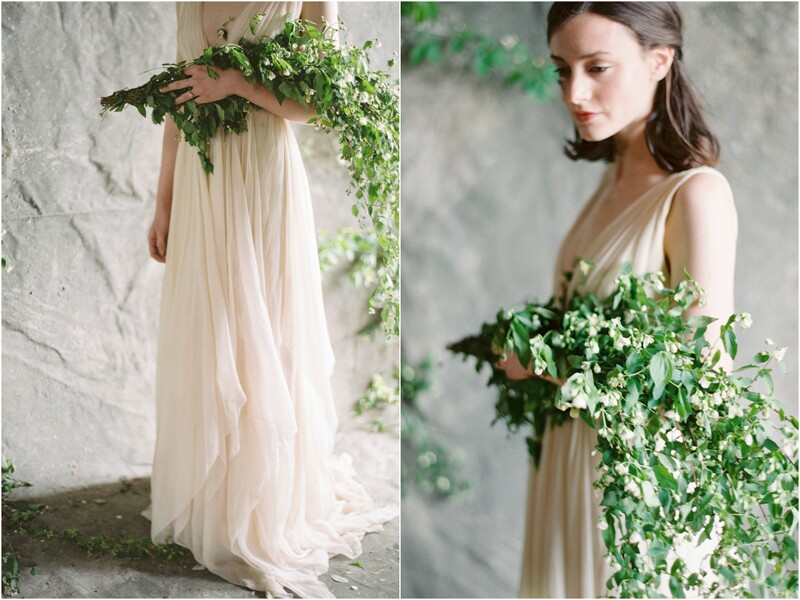 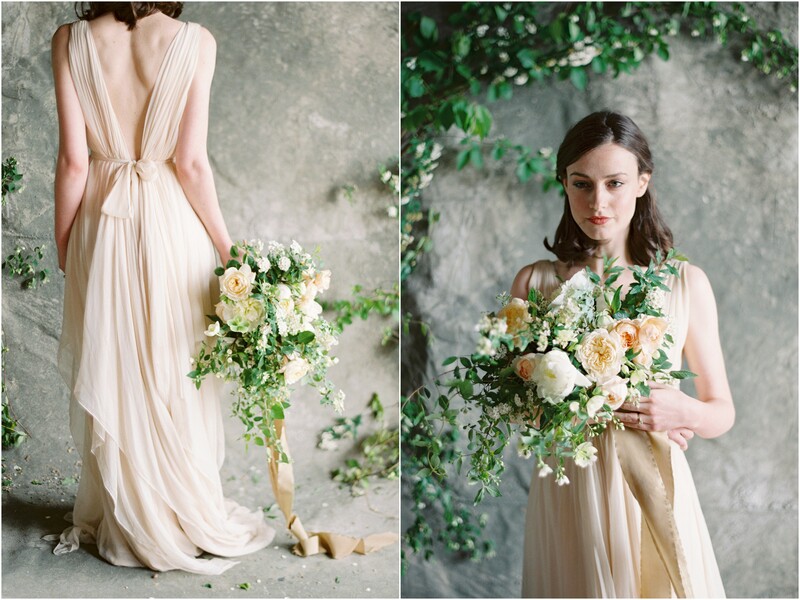 Check out these beautiful dream images captured by Elisabeth Carol Photography and we cannot help but to swoon over the floral by DIRT.